What are higher dimensions? Where do UFOs come from and where do they go? What is going on with CERN and does this tie into Bible Prophecy. 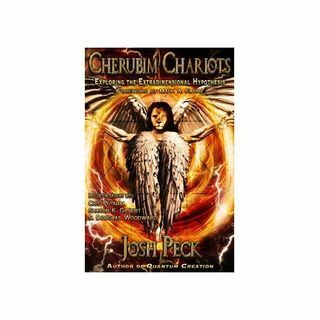 This week on Discovering the Truth with Dan Duval author and researcher Josh Peck joins us for a part 2 interview on his book "Cherubim Chariots". Topics addressed range from dimensions of existence, to UFOs, to Ezekiel's vision, to the Secret Space Program, and of course, to CERN. With so many interesting and relevant subjects to discuss you ... See More certainly will not want to miss this program!